Bredemeijer® offers a wide collection of double-walled glasses and tumblers for tea, coffee, espresso, cappuccino, latte macchiato or lemonade. They are made from borosilicate glass, which helps to keep hot drinks hot and cool drinks cool without condensation for a longer period of time. 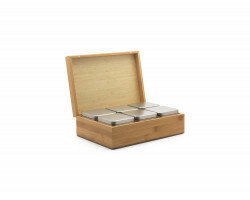 Tea box with six tins. Specifically designed for holding loose tea. 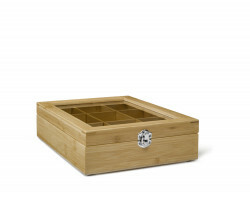 A must-have for real tea lovers! 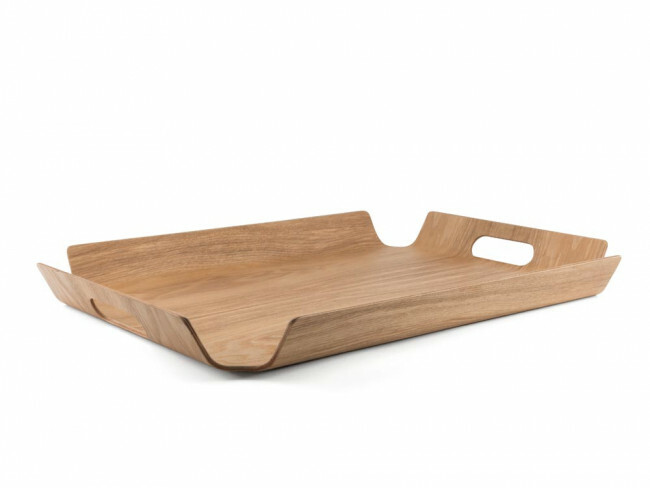 Retro design of light wood tray with two handles. Available in large and small sizes.